A proactive culture of innovation includes the continuous expansion of knowledge and regular exchanges of information. Schaeffler supports its research through initiatives and events such as the "Schaeffler Symposium" and the "Forum of Inspiration". 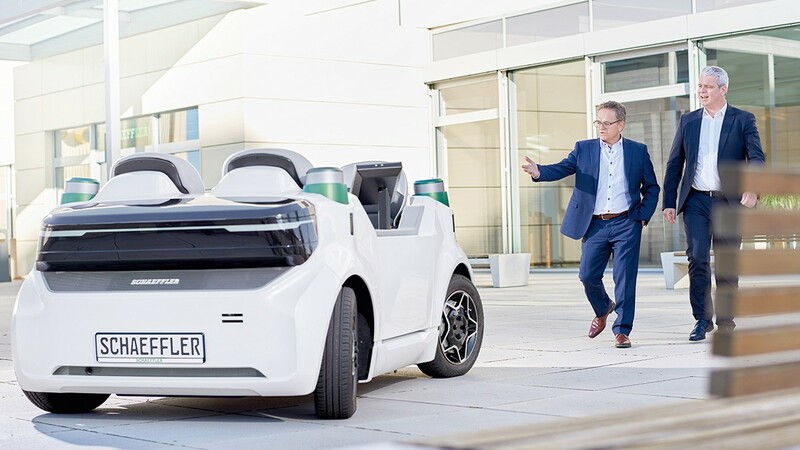 Schaeffler values the great potential offered by young companies with convincing business ideas and has therefore established various opportunities for collaboration: The Schaeffler Venture Forum invites to shape the Mobility of Tomorrow. Start-ups from different fields are offered to present their ideas and concepts and gain the opportunity to collaborate with Schaeffler. The company further organizes events on topic-specific technology partnerships such as "Robotic meets Urban Mobility" in Asia/Pacific. The event not only offers a regional network platform, but is also intended to create partnerships at eye level. Urbanization, digitalization, climate change and globalization are the megatrends that are keeping society and Schaeffler occupied. These areas open up a wide variety of opportunities for us to shape the future with innovative solutions as part of our “Mobility for tomorrow” strategy. 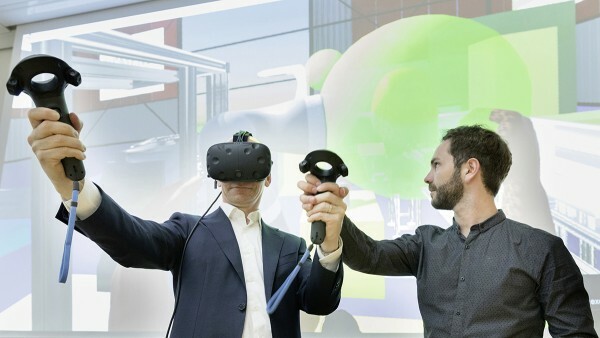 The innovation event “Open Inspiration”, which will be held once again in Herzogenaurach in 2017, provides a platform for solutions centered around these megatrends. 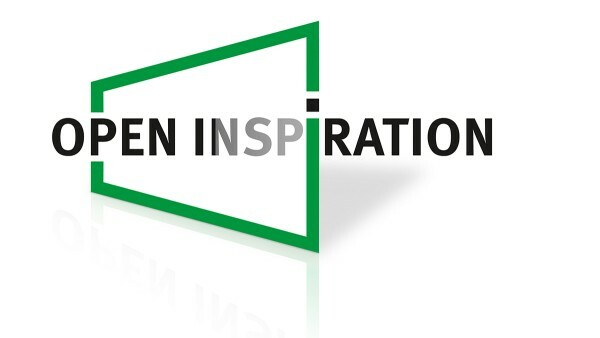 With a number of external companies, start-ups, research institutes and universities taking part, “Open Inspiration” will be taking place under the banner of mutual exchange, inspiration and thinking outside the box. Our employee’s need to exchange knowledge and experiences on a regular basis was what led us to establish the Forum of Inspiration. The first event was held in Bühl in 2006. The extremely positive response from engineers, technicians, and other visitors to the event meant that it soon became a firmly established platform of exchange within the company. Since then, the Forum has provided an annual opportunity for all specialist departments from Germany and abroad to present their ideas and products and thus to initiate exchanges across locations and departmental boundaries. Opinions are exchanged on a wide range of topics, including new manufacturing processes, future working methods, and suggested solutions for the mobility of tomorrow. According to Prof. Dr.-Ing. Peter Gutzmer, CTO of Schaeffler AG, a company’s technological leadership begins in the minds of each and every one of its employees. Ideas are developed and evaluated by visitors in the Arena of Inspiration, with the Inspiration Award going to the best idea. Every four years, we also the Schaeffler Automotive Symposium for our customers, with up to 600 participants. This presents the latest developments and products from Schaeffler that contribute to the mobility of future generations – such as innovations for reducing emissions and fuel consumption or for alternative drive technologies. In addition, keynote presentations give valuable insights into the most important trends relating to transport and mobility. All contributions are subsequently combined in a conference proceedings publication. 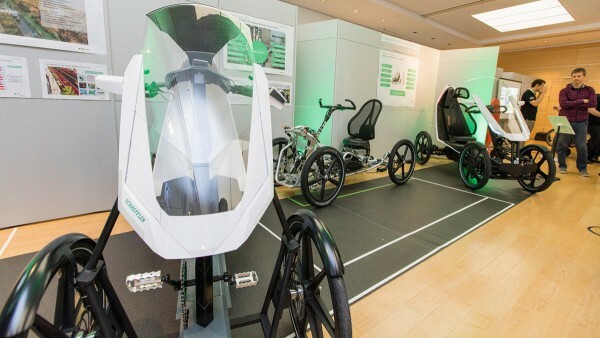 One of the highlights displayed during the Symposium in Baden-Baden was the Schaeffler demonstrator vehicle System 48V.